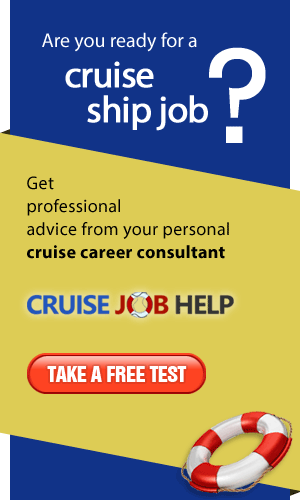 Working on a cruise ship can be a great opportunity for people of all ages. It gives you a chance to explore some absolutely stunning places in the world, work in the hospitality industry, and meet others from all over the place. Cruise ships are like miniature cities, and with that said they require all kinds of staff in various departments in order for things to run smoothly. 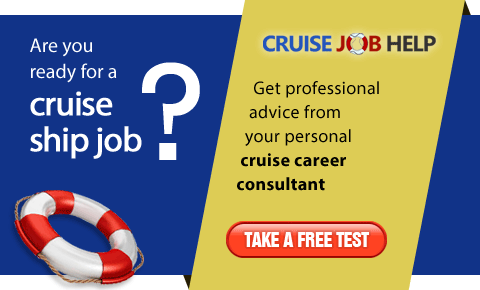 While the time you spend working on a cruise ship can be rewarding and even life-changing, it can also be challenging. The days are long, you go months without seeing family and friends, and it can be lonely at times. Perhaps you are starting to think about your next career move and maybe you’ve been toying with the idea of working in the public health industry. Working in public health gives you the opportunity to really make a difference in people’s lives and help shape what direction the industry goes in. So instead of giving up your current job, why not keep it up, keep getting that income, and on the side you can work towards your next career move. Here’s how you can make it happen. The great thing about cruise ships nowadays is that technology has come a long way and with that, so has the communications systems. Where it used to be that finding a Wi-Fi signal on the high seas was next to impossible, today’s modern ships allow you to easily connect in most major ports and even at sea, depending on your location. What this means is that you can easily enrol in a masters in public health online program. These online MPH degree programs cover all the same content as what you’d learn on-campus, but you have the convenience of learning from any place in the world. Not only that, they tend to be very flexible where the schedule is concerned. Considering how long your days can be on a cruise ship, this can work out very well. 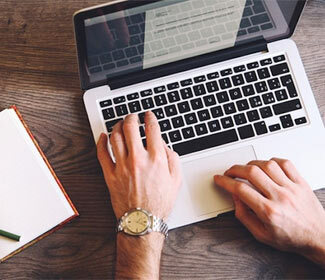 Typically, with these online programs you'll find that you get assigned a fair amount of reading materials, so you need to be the self-starter type that can work well without supervision. It also means you’ll need to manage your time well to be sure you’re keeping up with your studies and assignments. Once you complete your degree and you're ready to change careers, you'll find your master of public health opens all kinds of doors for you. You'll be able to work towards preventing chronic disease, improving health policy, and helping to educate those communities that require a little extra assistance. Some of the more common jobs that your degree can lead to include a health care administrator, health informatics specialist, epidemiologist or research analyst, health and safety engineers, or a public health project manager. Some of these positions may even take you to other places in the world, if that’s what interests you. So, if you’re ready to think about your future career options and public health is something that interests you, then it’s time to consider online learning as the perfect solution.